Motivated Seller!!!!! 1000$ allowance for New Appliances upon closing. Adorable cottage in central Kingsport minutes away from downtown. 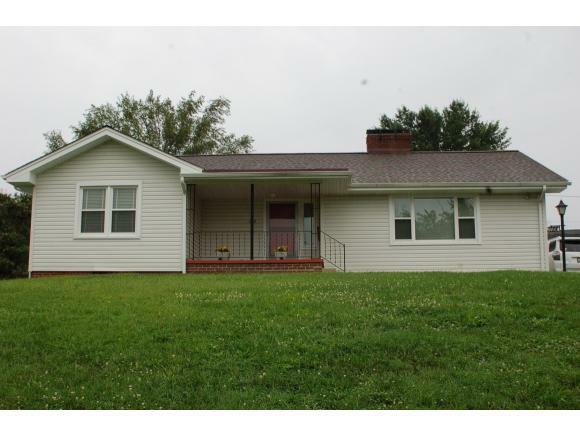 With 3 beds, 1 bath and views of Bays Mountain this home has loads of potential! Well maintained yard with fenced rear area and one car detached garage for parking or extra storage. Information deemed reliable but not guaranteed. Buyer/buyer's agent to verify.